Graphic Design Programs: What Are Your Options? There are literally hundreds of graphic design software programs available on the market today. Some programs are more generalized while are others are focused on specific project needs within graphic design. In an effort to discern what the top programs are for use in graphic design, we have to look at the overall power of each software package and the features that make the software an important tool for graphic designers. Among the many programs that are out there, only two design software creators have been able to stand the test of time and continue to improve on the tools being offered to graphic designers. Those two are Adobe and Quark graphic design program packages. For more information on design programs and how to use them, check out Tips on Choosing Desktop Publishing Software and PagePlus X4: Budget Friendly DTP Software with Loads of Features. Adobe is one of the main graphic design program producers on the market. Widely in use, their applications cover almost the entire spectrum of graphic design and desktop publishing when it comes to software. The term of desktop publishing that we use today was even coined by the company when Adobe (Aldus) PageMaker was created. The Creative Suite 4 Design Premium is part of a series of graphic design programs that are bundled into one package. The best of Adobe’s design programs are all include in the suite with upgrades and inter-connectivity between applications. Included in this package are: InDesign CS4, Photoshop CS4 Extended, Illustrator CS4, Flash CS4 Professional, Dreamweaver CS4, Fireworks CS4, Acrobat 9 Pro, Adobe Bridge CS4, Adobe Device Central CS4 and Version Cue CS4. Some of the extended features with this graphic design program group run the gamut from a higher level of cross application work to user-friendly navigation in each one. For example, one advantage in using the CS4 package is that graphic designers can export their InDesign documents to the .XFL format and then open them in Flash, still keeping the same layout that was design. 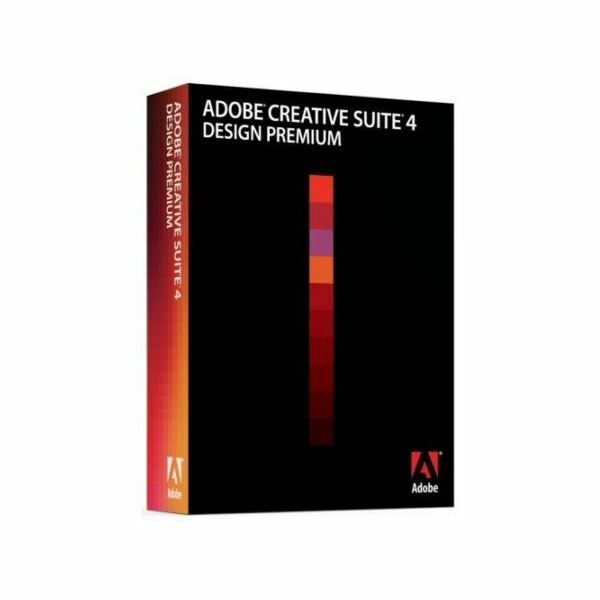 For more information on the Creative Suite 4 Design Premium package, visit the Adobe Design Page that covers the entire program set. QuarkXPress has been a long time standard in the graphic design and production industry. Cheaper than Adobe applications, XPress has normally had some shortcomings comparable to lower-end software. The new XPress 8, however has had a complete makeover both in program tools and user interface bringing it more up to date and closer to the tools that are offered through some Adobe design software. Some of the enhanced features of the new XPress 8 include Flash and Illustrator support, along with full international support. The new tools sets are smoother than previous versions and the application offers new grids for graphic design layout creation. Another noticeable change to the program is the exclusion of box tools. Under the new interface, there is now only one box tool, which allows a graphic designer to draw the shape without considering content first. 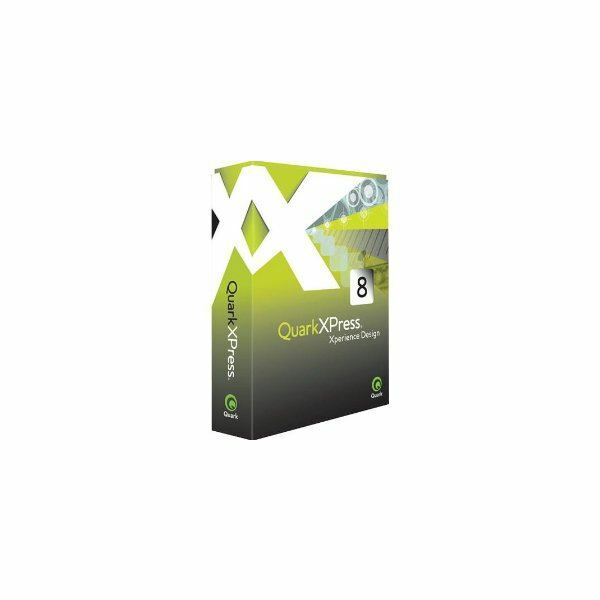 For more information on QuarkXPress and the new streamlined graphic design program, visit the XPress 8 Page at their main web site. Find out more about graphic design through these series of articles. From learning more about what graphic design is, the elements that make up graphic design and what tools are used in the creative process. Understanding Graphic Design – What is Graphics Design?